Late 2018 has seen the publication of some great books by women on the subject of the female struggle, it’s history and how it might be overcome in the workplace. In our industry, approximately 20% of architects are female, which is down from approximately 25% in 2008. The percentage is greater on leaving architecture school but the attrition rate is high. Only a small proportion of women are running practices. We’re proud of the fact that the Raise team currently comprises more than 50% female staff but we need to work harder to provide support and to ensure gender balance at all levels. This book tells the stories of brilliant, pioneering British women who overcame prejudice and societal expectations to shape the course of history. It covers some of the big names but, more importantly, includes many that have been previously unknown. 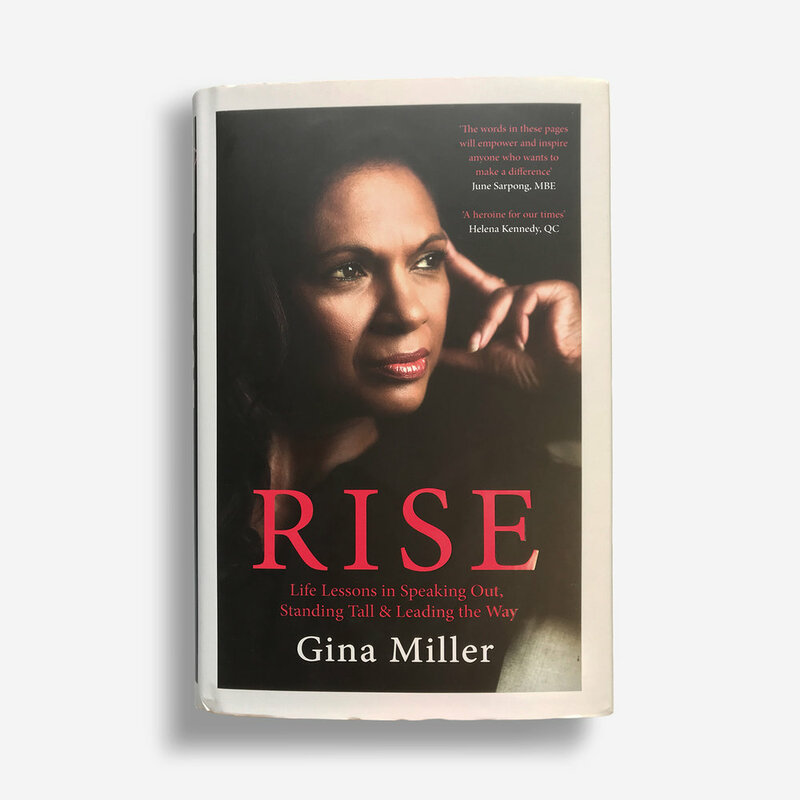 Best known for successfully challenging the government’s authority to trigger Article 50, Gina has been fighting injustice her whole life. In this book she reflects on the experiences that have led her to this point and given her the confidence to stand up for what is right, no matter the cost. Presenter of Radio 4’s Today programme, Mishal Husain, has written a book that is part manual, part memoir examining her own career and providing advice about work and how to thrive in your career. But it is more than just a career self-help book, it is a guidebook full of skills that will enhance many other aspects of your life. Mary examines our cultural assumptions about the relationship between women and power. She utilises examples spanning a timeline from Medusa to Theresa May to show just how culturally embedded the exclusion of women from power really is. The world of work is still dominated by men, it’s time to move away from the outdated ‘Alpha Culture’ and towards a new way of working that benefits us all. Because together, we are so much stronger.